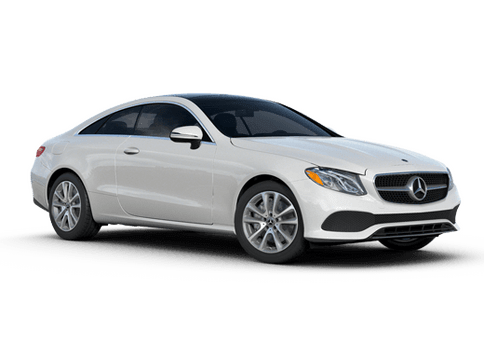 Mercedes-Benz of Salem is owned and operated by our family, the Donofrio's, and has been a longstanding part of the Salem and Willamette Valley community since opening its doors in the late 1980's. 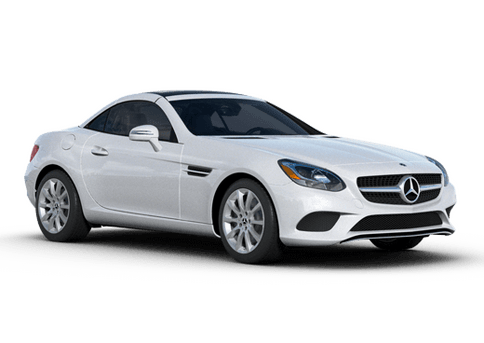 When you're looking for Genuine Mercedes-Benz accessories, look no further than Mercedes-Benz of Salem. 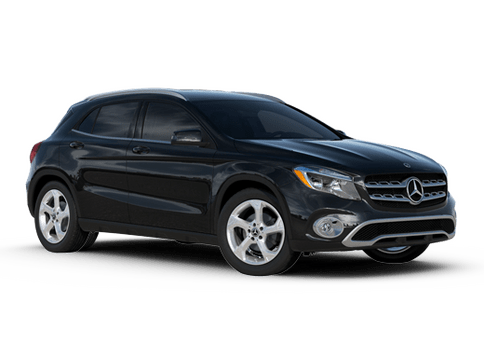 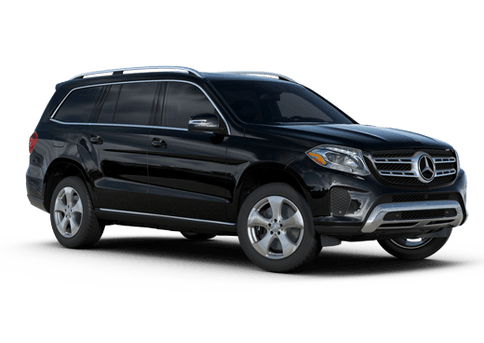 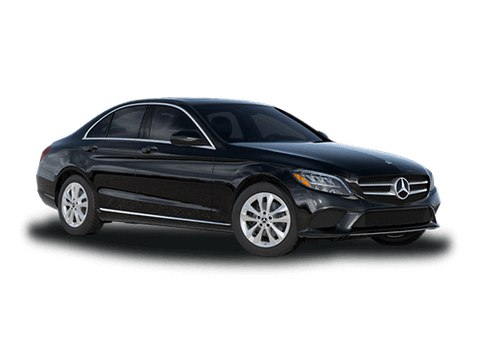 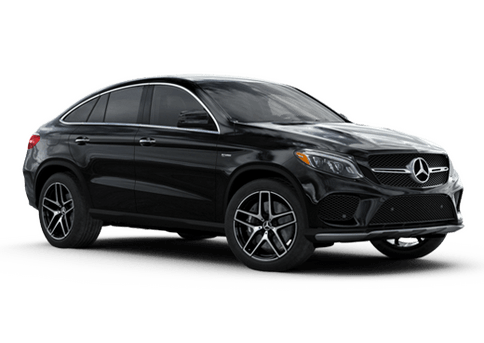 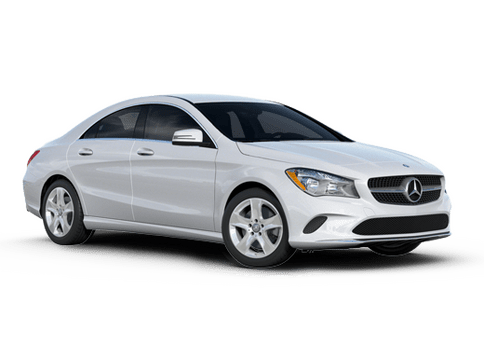 When you walk onto our lot, at Mercedes-Benz of Salem you immediately become part of our family and we will do everything we can to make sure you get the service and vehicle you deserve. 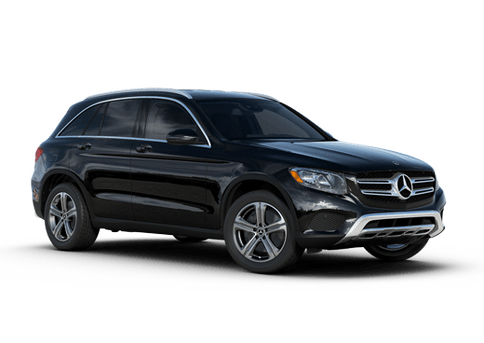 For all of your Mercedes-Benz and automotive needs, come see the Donofrio family today at 2405 Commercial Street SE in Salem.